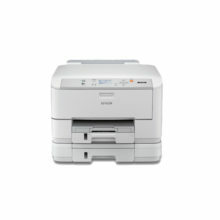 The WF-5111 supports automatic duplex printing of up to 11ipm for A4, reducing paper wastage. 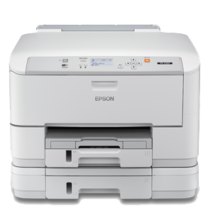 The Epson WF-5111 business inkjet printers is Energy Star® compliant, giving you significant energy-savings. 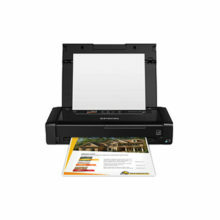 Unlike laser printers, they use no heat and are more environmental-friendly. Equipped with USB 2.0, Ethernet, Wi-Fi and Wi-Fi Direct*, the WF-5111 is perfect for office environments. Wi-Fi Direct acts as an access point, allowing up to four devices to connect directly to the printer at a time. 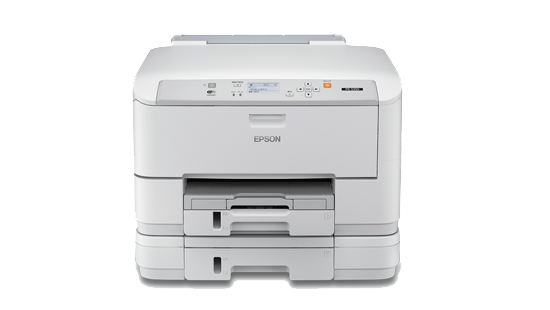 With EpsonNet Config, you can easily change your network settings remotely. 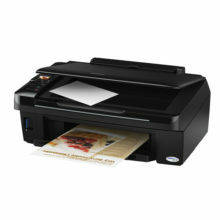 • Epson iPrint – Print from and scan directly to your smart device or online cloud storageservices. 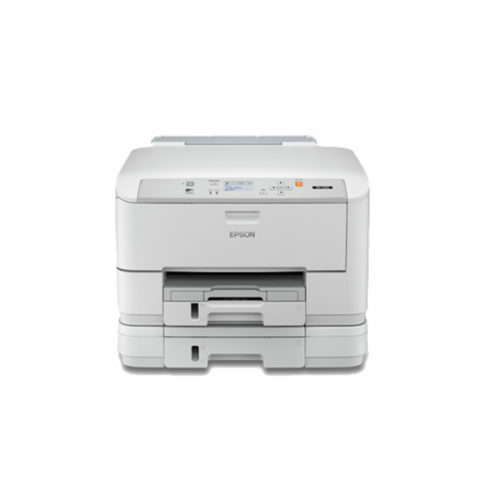 The Epson WF-5111 is equipped with a built-in 2.2″ Mono LCD screen. 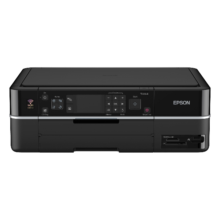 Users can easily make printer settings or setup and operate the printer as a stand-alone machine without a PC. 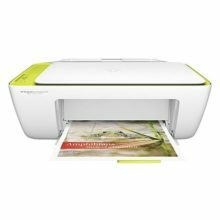 Hi im looking for a photocopier machine which can copy long bong bond paper and black n white and colored…and is it possible for cod?